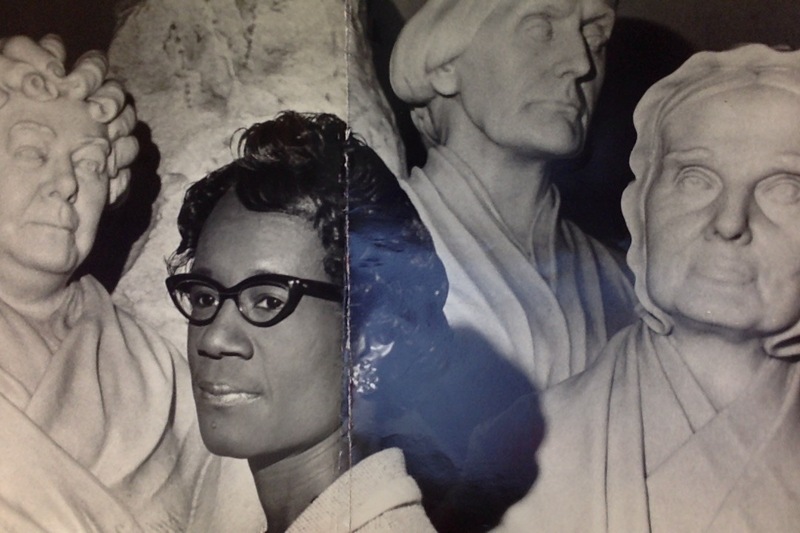 Chisholm’s role as a student and teacher of Black history was one of her most powerful tools as a history-maker. She was a learner and an educator long before she shook up the political establishment as a Congresswoman and presidential candidate. This is what defined her unique perspective as a policymaker and what continues to define her powerful role in Black History. Her gift to history was not just in becoming a leader herself, but educating and inspiring the leadership to come. “From the beginning I felt there were only two ways to create change for black people in this country—-either politically or by open armed revolution. Malcolm defined it succinctly—the ballot or the bullet. Since i believe that human life is uniquely valuable and important, for me the choice had to be the creative use of the ballot. I still believe I was right. I hope America never succeeds in changing my mind” (272). The question must be answered: What made Dr. King, Malcolm X and Adam Clayton Powell great leaders? What were the personal strengths of Frederick Douglass, WEB DuBois, and Marcus Garvey? Where are there successors? Why do we at the present have the mouths, but not the minds, of black aspirations? How can each of us help recreate a physical and spiritual environment where true leaders can again flourish? Chisholm always brought her understanding as a teacher to her political career—and she never stopped being a student throughout her influential life. As we come to the conclusion of Black History Month, we ought to remember Shirley Chisholm as a leader who was just as invested in keeping Black History alive as she was in shaping it in her own right.